Use these principles as your guide to increase personal growth and inner enlightenment. Obtain mentorship from the studies of Bob himself! Receive in-depth training from Bob that's derived from over 57 years of extensive study! This is not an ordinary training program. Watch as Bob explains how the principles set forth by Think and Grow Rich have shifted and shaped his journey. Bob personally invites you to join his legacy, and you too can learn from his 57 years of experience. Private Event - Invite Only! This is a private opportunity for The Art of Goal Achieving event attendees and/or live stream guests. If you're on this page, it's because you've decided to make 2019 your best year yet! Event Special - Use Coupon Code! 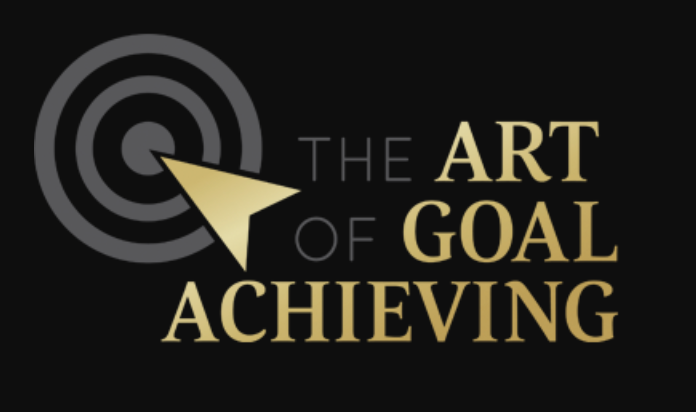 Special discounted pricing for The Art of Goal Achieving attendees and live stream guests! Click below, and Use PayPal during checkout!